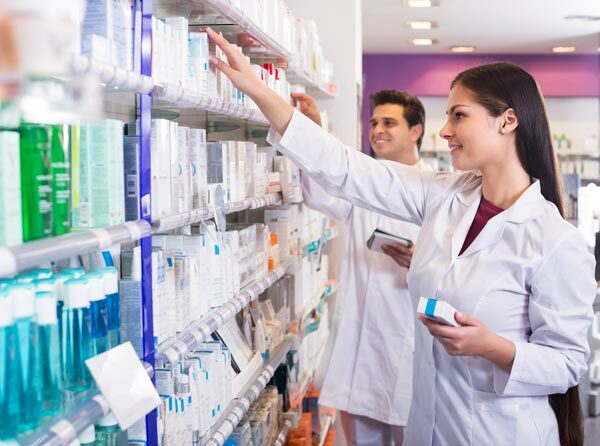 Duties: Under the direct supervision of pharmacists, this position is responsible for performing all of the functions of a Pharmacy Technician II when required as well as assists pharmacists with data collection/entry of patient demographics and prescriptions into pharmacy computer; answers phones; checks in and puts up stock. Staff may receive, secure and transport medications as necessary. Checks expiration dates of drugs; operates cash register; runs reports on computer, checks voice messages on refill line and any other assignment deemed appropriate by the Pharmacy Manager. A pharmacy technician II must also demonstrate leadership skills and serve as a role model to pharmacy technician I staff members. Excellent Customer Service is maintained at all times. Requirements: High School diploma or GED is required. Completion of approved pharmacy technician program/examination preferred. Minimum of 2 – 3 years’ pharmacy experience required. Must be registered as a Pharmacy Technician with the Georgia Board of Pharmacy. Certification requirements are met and documentation of continued education is maintained.